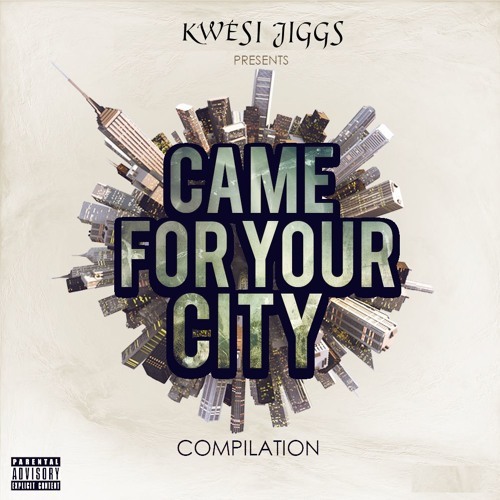 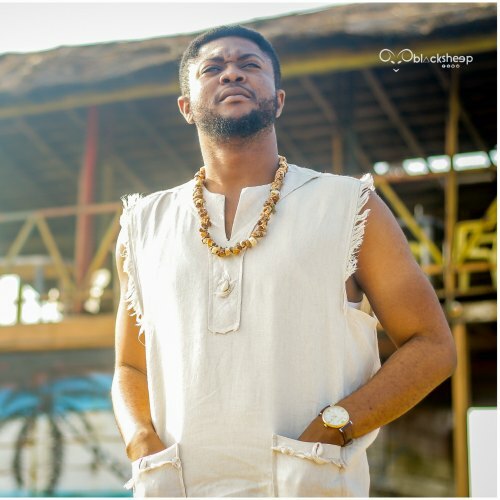 BUY ”Kwesi Jiggs – Mr Mill EP 1.5″ Available On Selected Digital Platforms. 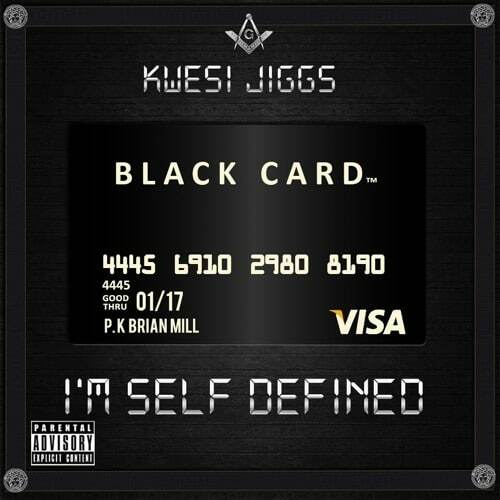 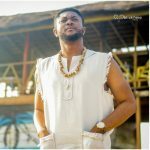 Some fusions are perfect blends ‘made for each other’, Kwesi Jiggs found that blend in his latest EP ‘Mr. Mill EP 1.5’; the Jazz version of ‘Mr Mill EP’ both released today. 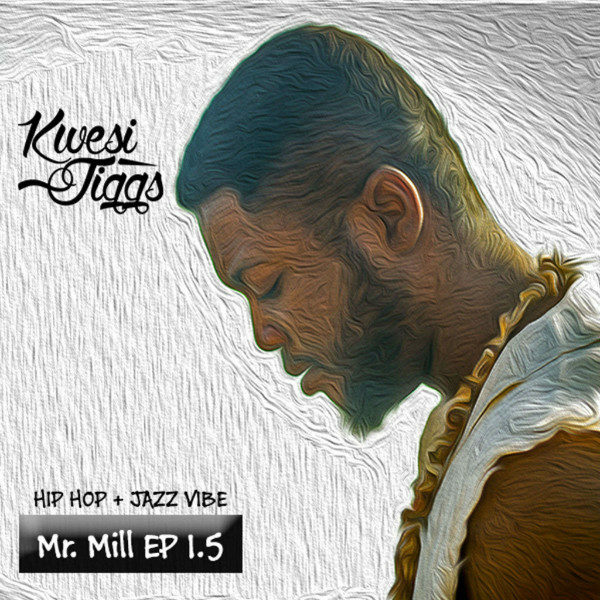 The 6 tracked Jazz rendition of Mr Mill EP is a perfect vibe for a drive somewhere beautiful or just for lounging while been able to follow the rhythmic marriage of Hip Hop and Jazz.